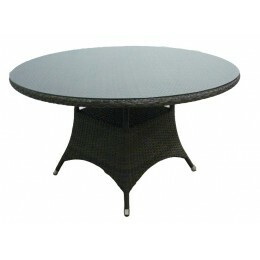 This Carnivale Coffee Table is manufactured by Source Outdoor -- Luxurious style at affordable prices! 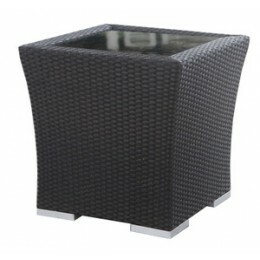 It is designed to commercial specifications for resorts, hotels and the discerning homeowner and crafted of extra thick aluminum frames wrapped in Espresso hand-woven all-weather wicker. 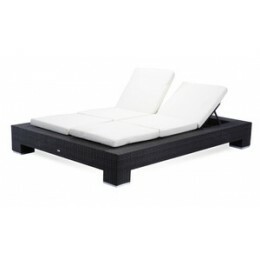 The wicker has been through rigorous laboratory testing including 3000 hours of direct UV exposure. Wicker is impervious to saltwater, pool water, rain, and snow. 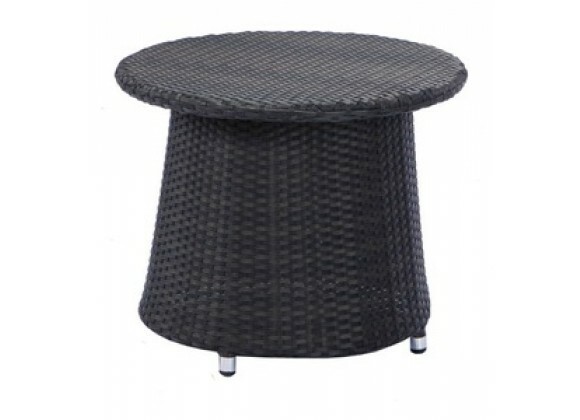 Wicker is covered by an industry-leading 3-year warranty against staining, fading, rotting, or breaking. Furniture feet are crafted of polished premium aluminum. Feet feature non-marking resin bottoms to protect your patio or deck. All furniture arrives fully assembled. Source Outdoors Limited 3 Year residential warranty insures years of enjoyment from your purchase.